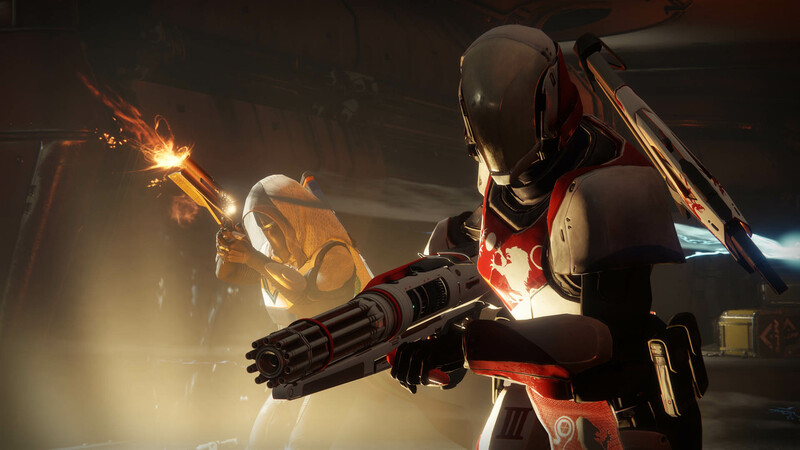 Bungie is putting its full focus on Destiny 2, which means no more updates for Destiny. 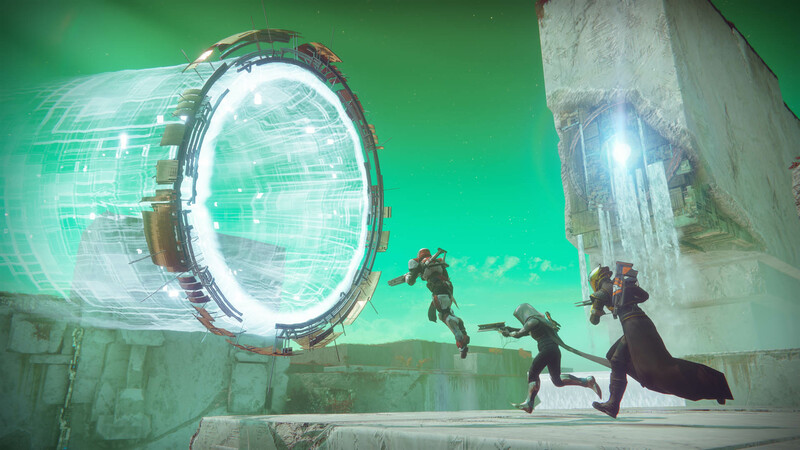 The release of Destiny 2 is getting closer every day, and Bungie is moving all of its focus to that game. 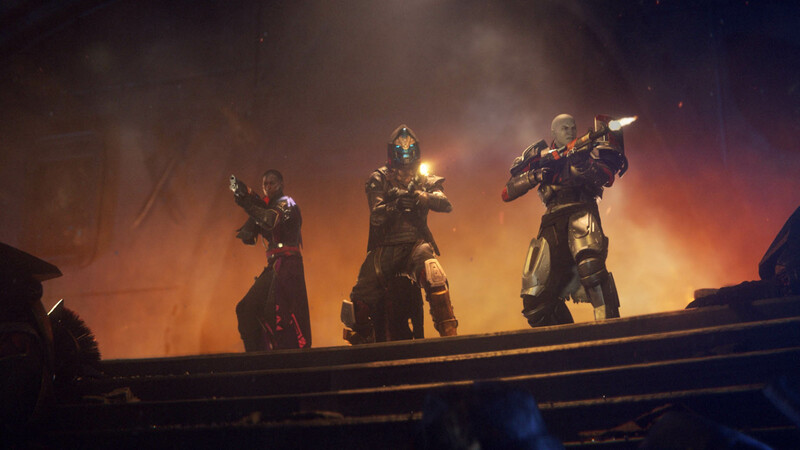 Unfortunately, that means there will be no more gameplay balance changes to the original Destiny. 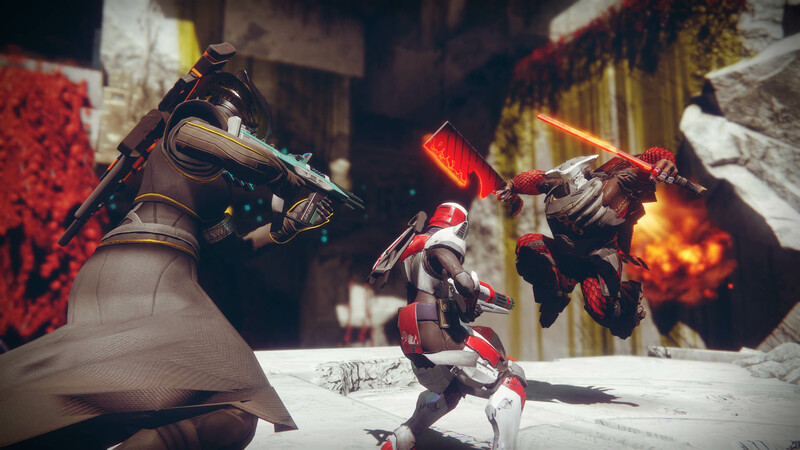 As Bungie said before, the upcoming Age of Triumph update is the final one planned for Destiny. 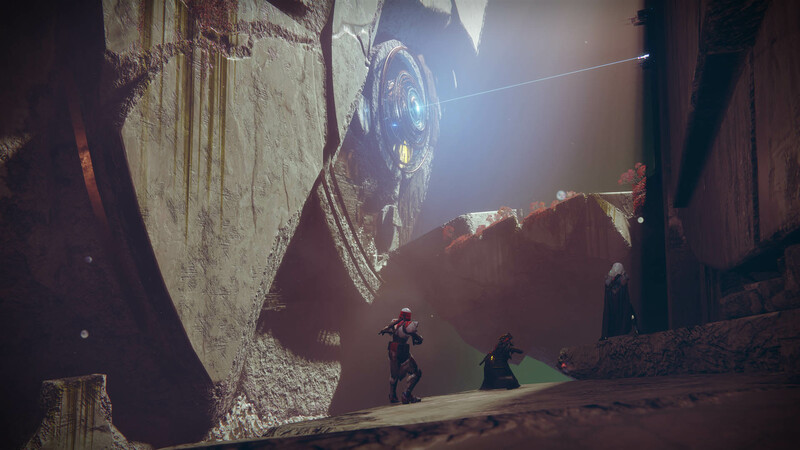 According to the newest Bungie blog post, the developer revealed that going forward, the whole team will be working on Destiny 2. 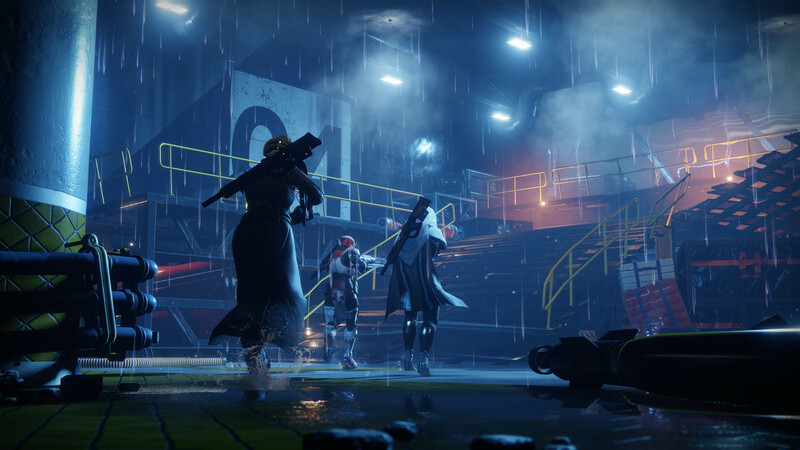 "All hands at Bungie are committed to making Destiny 2 the sequel that this community deserves. We have a Beta this summer that will demand your bug reports. 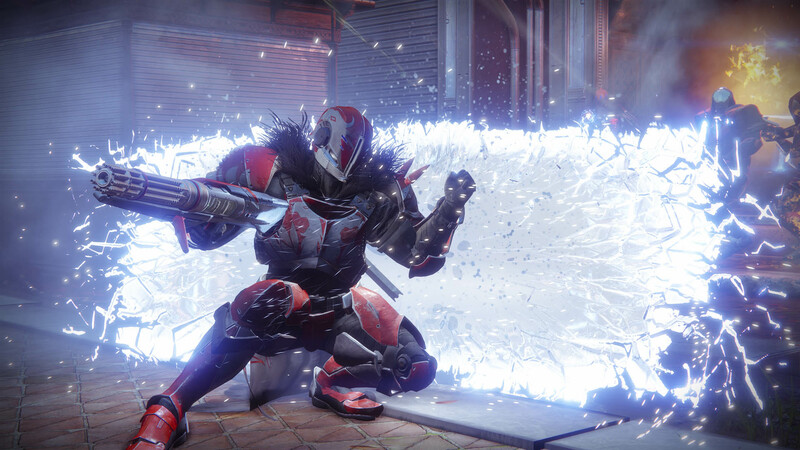 This fall will begin an entirely new cycle of updates for a brand new game that we think will be the best answer to the feedback you've give us since the original launch of Destiny." 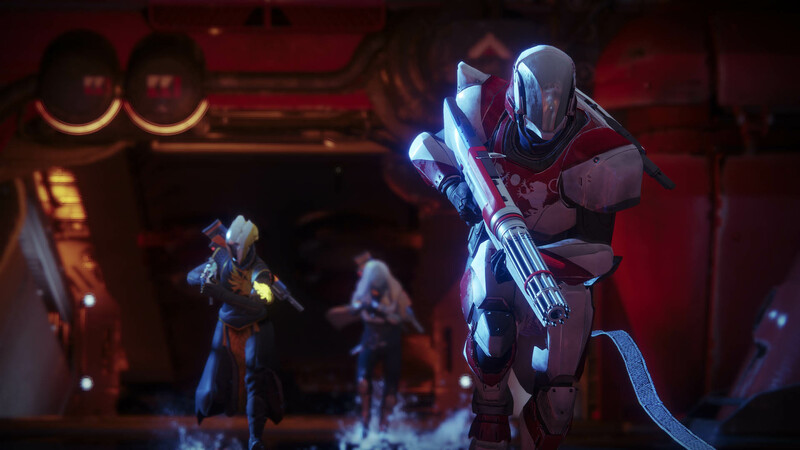 Destiny 2 launches on PS4 and Xbox One on September 8. The PC version will follow at a date to be announced later. Ya know, I'm getting pretty excited for Destiny 2. The first one didn't look that appealing to me, and being on PC, it wasn't an option for me anyway. The gameplay I've seen from this one however looks pretty cool and like it could be a new lifestyle game. One of those games that is kind of a constant when asked "what are you playing?" Small correction though Ron, the PC version is not being released on September 8th. Bungie hasn't committed to a release date but hopes to bring it out "in the coming weeks". Yeah, I knew that. I just keep forgetting to point it out. I wouldn't get too excited considering the fact it's unlikely they're going to diverge too far from their set end game formula of run the same missions you've run before over and over again, get loot crystals with random loot in, unbox said crystals and get something worse than what you have, grind them into 1-2 materials for upgrades and some credits and hope you have friends to run a raid once that week. The story might be improved upon slightly this time around but I'm not getting my hopes up. That's prettymuch the end-game of any game that has an "end game". It really comes down to their variety of missions for it and the worthwhile loot. 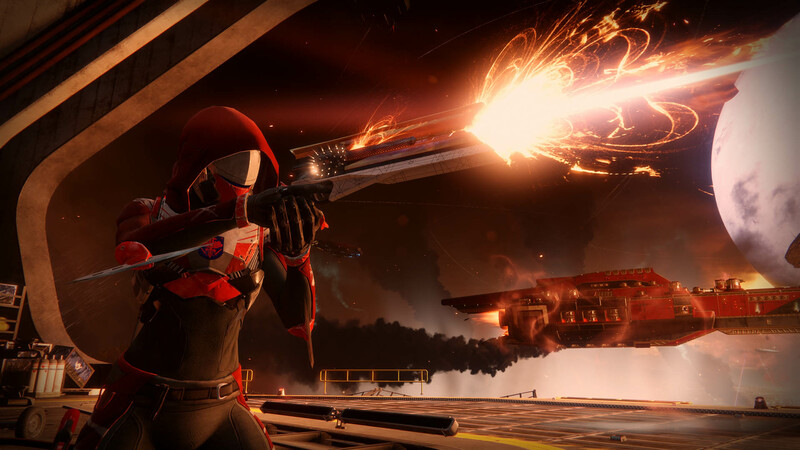 One of which was purportedly an devkit problem and the other heavily related to hanging a conventional FPS PvP mode around the games loot like an albatross forcing "balance". Granted, I haven't heard anything suggesting either of thsoe are different, other then the weapon/element system being revamped a bit. 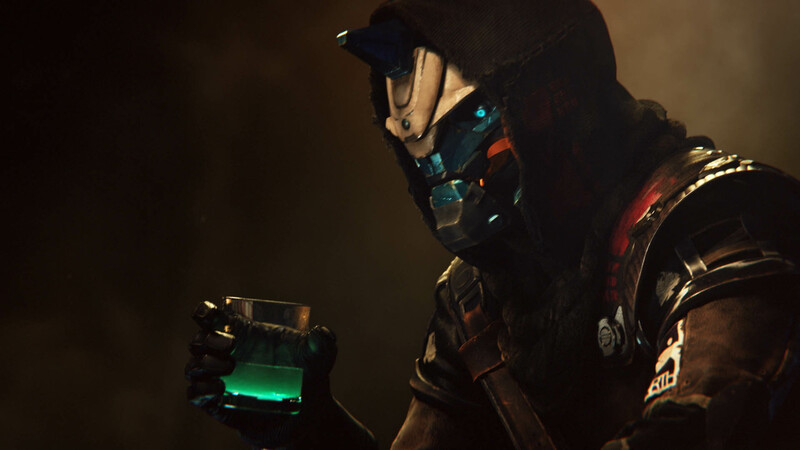 I don't disagree that better loot acquisition isn't something that only Destiny does but it certainly knew how to make it a chore whilst being the only thing you could do at end game. At least other mmos have other activities to mess about with. Additionally I don't see how variety was a devkit problem when most missions only involved you shooting a bunch of guys down corridors, a bunch of guys in a wave style whilst stuck in one location and/or shooting one big boss guy with a lot of health and occasionally an annoying shield to boot all whilst another guy is talking to you and saying he's doing the thing so keep whatever is attacking at bay. 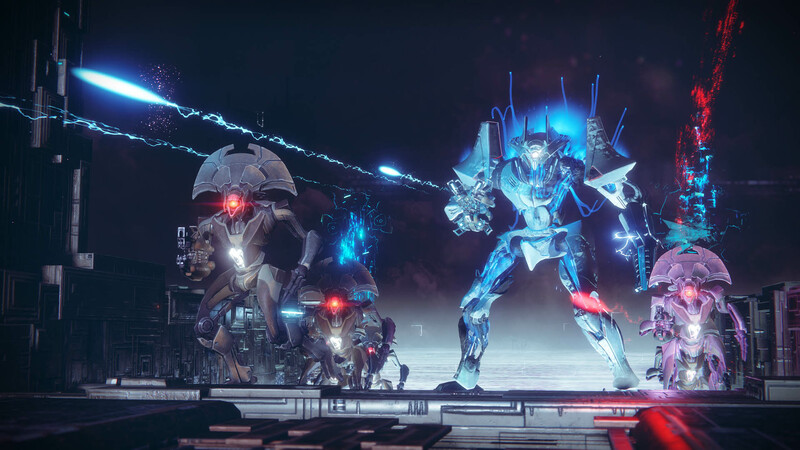 Apparently the raids were the only things that actually had stuff that could pass for mechanics that change up the fights, but that was about it. Taken King (which was essentially their FF14 reboot version) on prettymuch dumped the wave defense stuff completely. Also added abilities that would debuff enemies so you could chew up even the boss dudes pretty quick with actual co-ordination. The devkit thing was apparently it took over a day to load a map and add a rock and something similar to save it again. My main other experience with the endgame loot grinders being Diablo (goddamn that was boring. Stand here and press the same 4 buttons til all the barely discernible enemies die) and ESO (more or less the same, except I was the tank, so stand there and press the same 4 buttons to keep refreshing my invincibility and hope the healer is actually doing their job). ESO also had crafting, which made Destiny's RNG grind look generous (and basically required the premium subscription so you could get the bag that held crafting crap separate from your inventory limit). Well, we'll see I suppose. 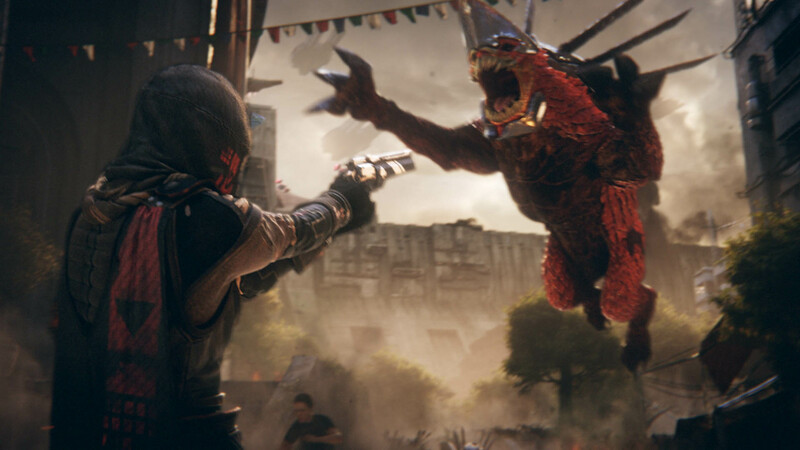 I have no experience with the first game so I'm going off purely aesthetics and Bungie's pedigree as reasons why I'm interested. I'll choose to remain positive until I'm given a reason otherwise. I'm not interested in a hollow grind-fest so if that's what it ends up being I'll happily keep my money in my pocket.